This car may pass you. 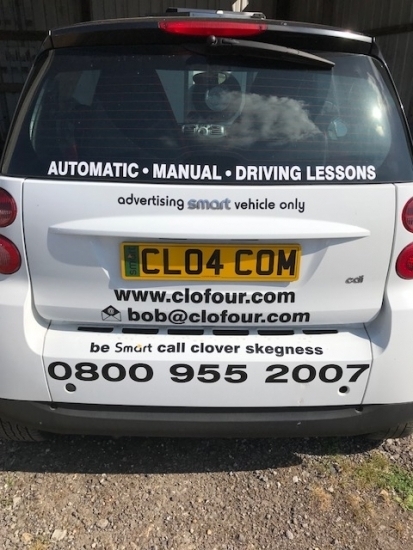 we use this car to advertise in the area. Very Smart way to advertise.